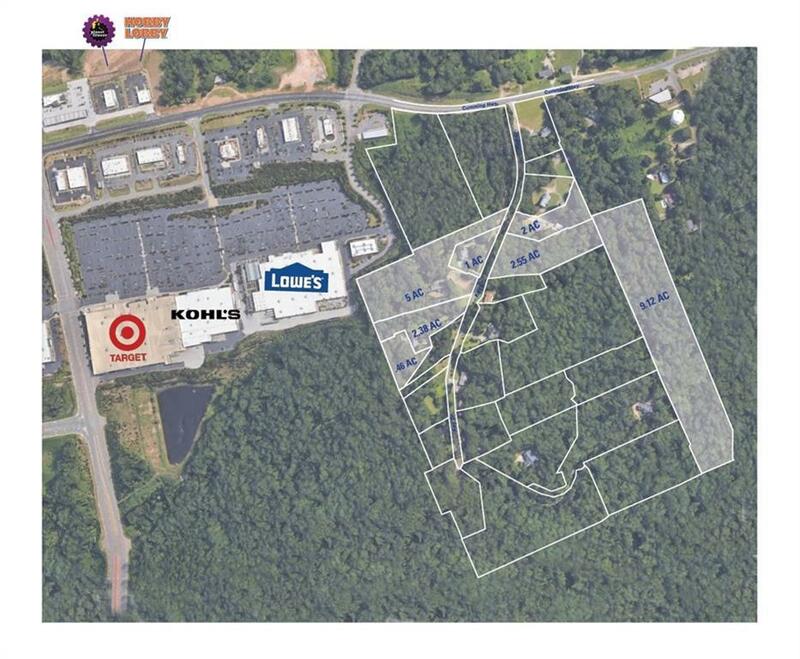 Prime Potential Commercial on Key Drive just past Canton Marketplace on Hwy 20 (exit 19). Can see back of Lowes. 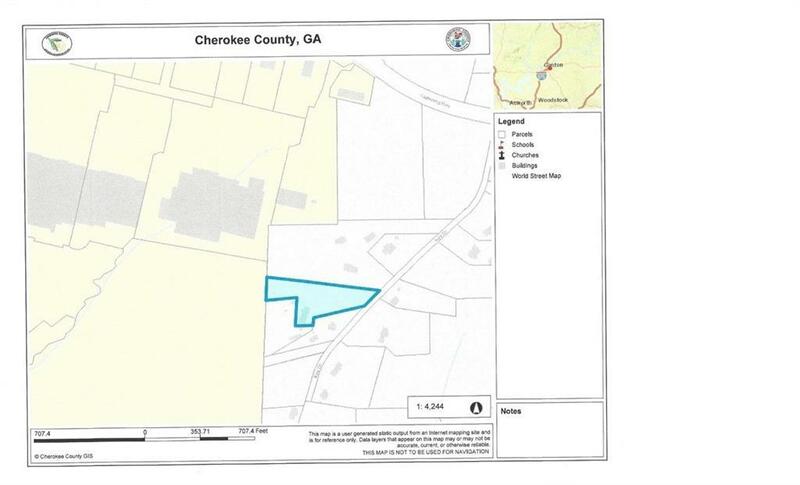 318 Key Drive is 2.385 acres and to be sold with 211 Key Drive (fmls#6093519) which is 0.46 of an acre. Other property adjoining and across Key drive can be purchased. Value is in land but nice home on property which is occupied.